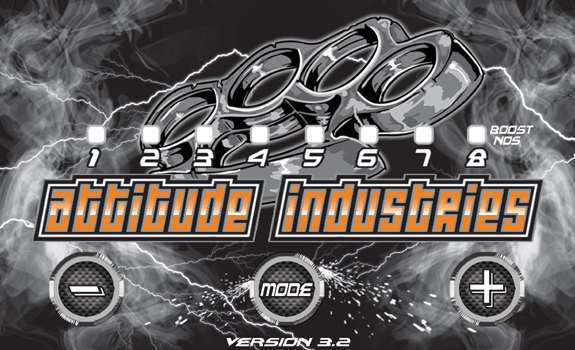 Attitude Industries provides a tuning solution for all your electronic fuel injection (EFI) needs. Our fuel controller, the Attitude Box, incorporates technology to function much like a carburetor. It takes the knowledge and tuning experience many of us have had for years and converts it to a fuel injection interface. It makes EFI tuning just like adjusting the pilot jet and mixture screws, needle, or main jet in a carburetor. Our Attitude Box contains multiple different tuning modes determined by colors that are easy to read while riding instead of trying to read a LCD screen. 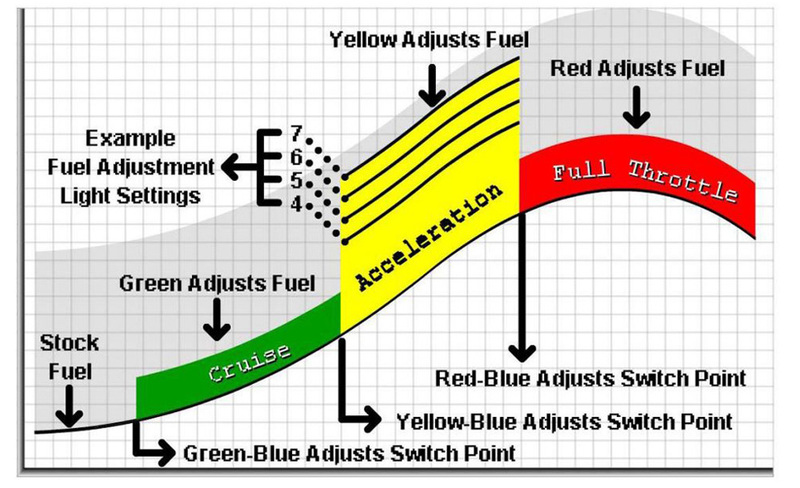 The different colors allow you to quickly figure out what load or RPM range you are currently in. 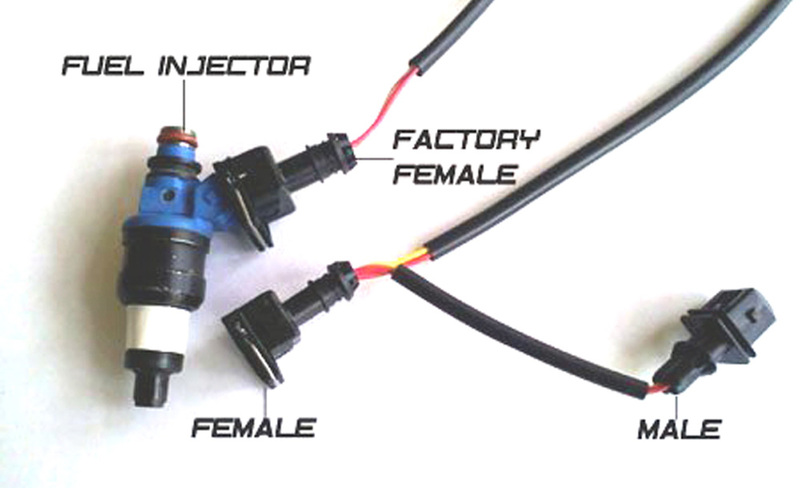 Our fuel injection controller makes it easy to tune for different modifications. The Attitude Box is designed to be used on EFI motors that are stock or have performance enhancement products like air box mods, pipes, heads, big bore kits, nitrous, and even turbos. This EFI controller does not default computers or trip engine lights thanks to its patented ST technology. The Attitude Box works through a load based system that watches the demand on your motor and makes fuel adjustments to provide a perfectly tuned motor. Most of the time this unit plugs directly into your factory wiring harness for easy installation.